Photos captured at public events. No celebrity endorsement is implied. Contact me for your event photography needs. 2013 Vancouver Airport Authority's Annual Public Meeting. 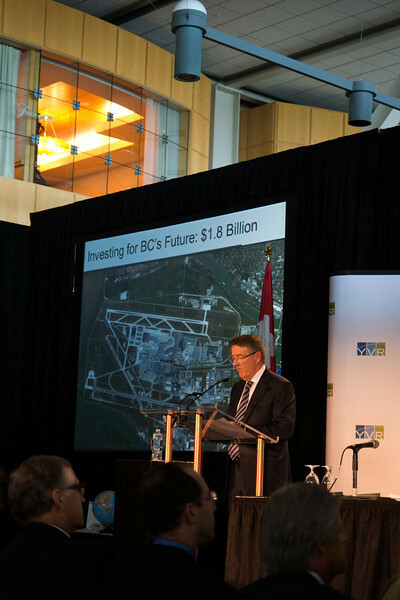 2013 Vancouver Airport Authority's Annual Public Meeting. Larry Berg, President and Chief Executive Officer.